"I hereby agree and authorize Mahindra & Mahindra Limited and all of its divisions, affiliates, subsidiaries, related parties and other group companies (collectively the "Mahindra Entities") to access my basic data / contact details provided here with, i.e. my name, address, telephone number, e-mail address, birth date and / or anniversary date. I hereby consent to, agree and acknowledge that any of the Mahindra Entities may call/ email/ SMS me on any of the basic contact details shared by me, in order to assist with my car purchase or keep me informed regarding product details, or send me any marketing and other product or service related communication and other offers of any of the Mahindra Entities. I provide the details here in at my sole discretion and confirm that no Mahindra Entity shall be held responsible or liable for any claim arising out of accessing or using my basic data / contact details shared by me. I also consent to being assigned a unique identity within the Mahindra Group, to be shared amongst all Mahindra Entities, for the purpose outlined in this paragraph." Smooth as a shark. Silent as a shark. 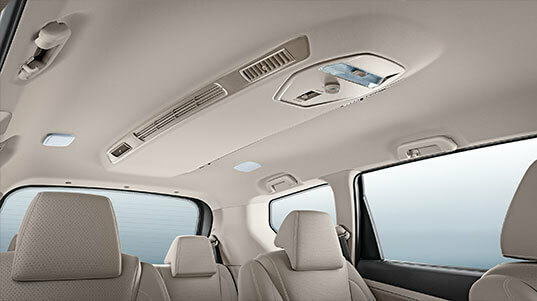 First Ever MPV in India with a 4-star safety rating from Global NCAP. Designed in collaboration with the Mahindra design studio & Pininfirina, the Mahindra Marazzo sports a streamlined design with shark cues evident in its exteriors. High-strength aluminium suspension reduces the weight at the front and makes it easier to handle. Front Wheel Drive sends power to the front wheels for easier handling, especially when turning at high speeds. Next generation 4-cylinder engine with less noise and vibrations and a sound-insulated cabin reduces the entry of outside noise into the cabin so that you can enjoy a pleasurable ride. The spacious Mahindra Marazzo can seat up to 8 people and even a 6 foot tall person can sit comfortably in the 3rd row. It has best-in-class shoulder room in the 1st and 2nd row. The 2nd row (8-seater) & 3rd row offer you a 60:40 split that can be folded down to give you a huge 1055 litres of luggage space. Patented air distribution system provides passengers with a choice of either direct airflow or diffused airflow, thereby enhancing comfort. 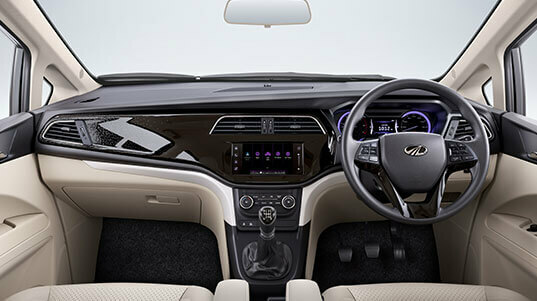 Along with Fully Automatic Temperature Control (FATC), Mahindra Marazzo's cabin cools the fastest in its class. 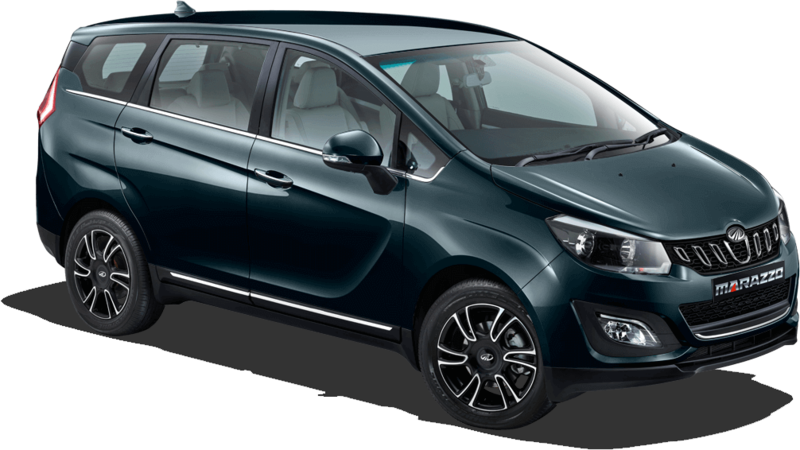 The Mahindra Marazzo reflects a new-age design language with its unique and distinctive shark-inspired design. Find space for everything you want and more in the incredibly spacious and amazingly comfortable Mahindra Marazzo. Glide on any road in the smooth, silent and streamlined Mahindra Marazzo. Always stay in control and cruise with confidence on any road with Mahindra Marazzo’s dependable safety features. The industry-first technological advancements in the Mahindra Marazzo make it a globally developed product of engineering excellence. 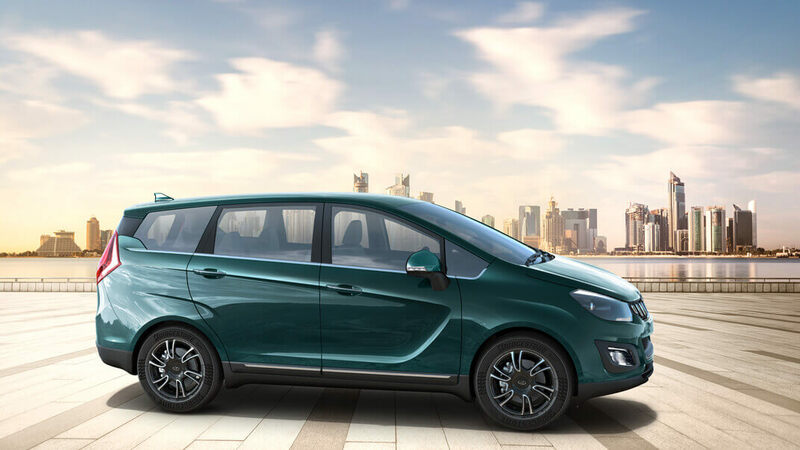 The Mahindra Marazzo has a transverse engine mounted horizontally across the width of the engine compartment which allows to have a bigger cabin for the passengers. 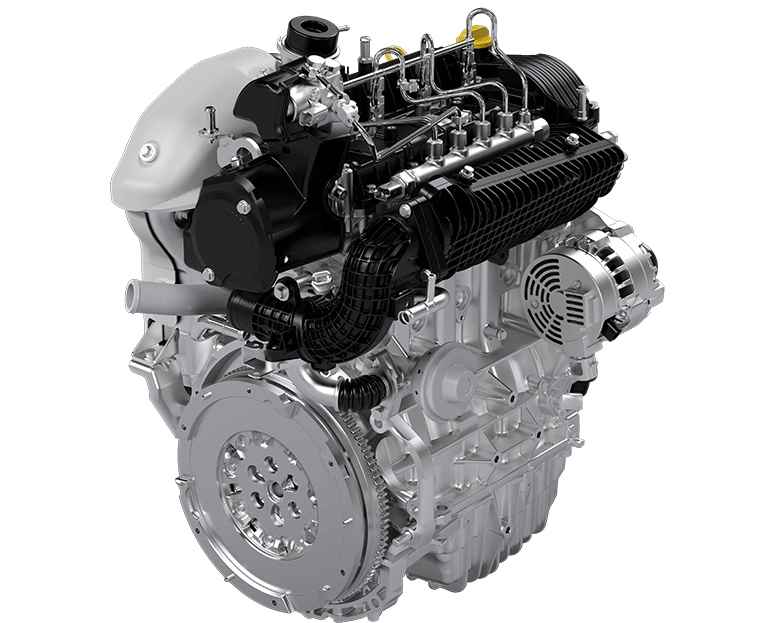 The 4-cylinder engine is also designed to minimise noise and vibrations.